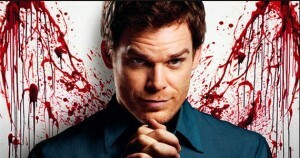 Dexter Season 6 Premieres Tonight! 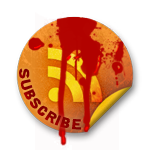 Dexter Blog is back from summer hiatus and ready to rock the fall season with the premiere of Season 6 of Dexter! I just watched the first episode and I must say this season looks like it’s going to be one of THE best. It’s anything but the normal and conventional spiritual path to enlightenment. There is so much more to say but because this premiere episode hasn’t aired yet everywhere, I will save my commentary. I am SO excited! Are you sure this season is going to be the best? I’m on the fence, with an open mind to the possibility that the snakes-in-the-belly are a sign of good things to come. The new season directly inspired my own blog post today on SinusSister.com. Will you do me the honour or reading it, Dexter fans? does anyone know when season 7 begins? I can’t wait for season 8.